This product is a metalized polyester film with a brilliant mirror-like finish. The film is coated with an aggressive, long-lasting acrylic adhesive system. 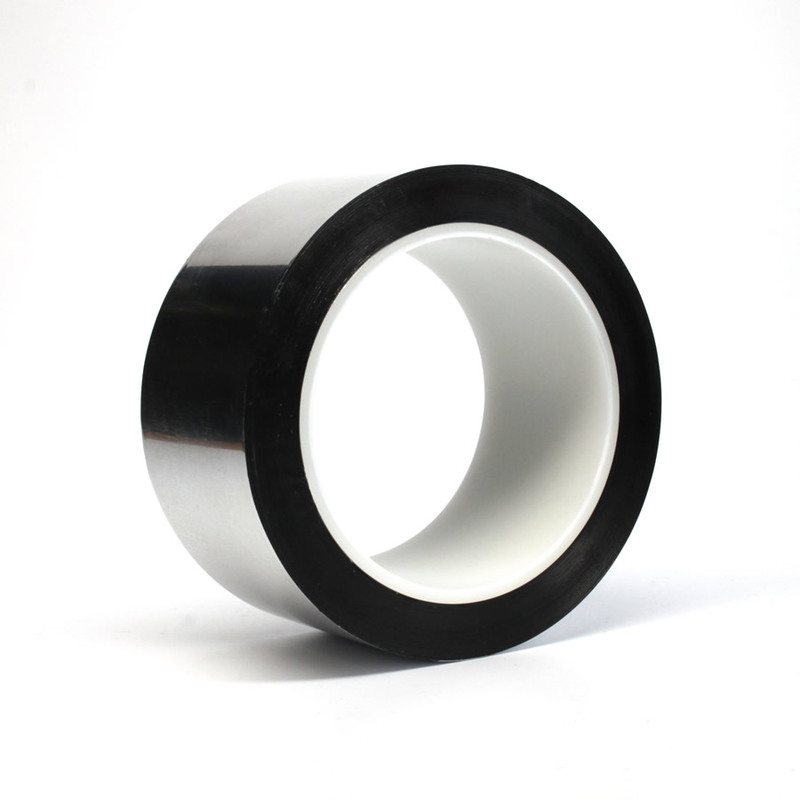 This tape is primarily used for reflective shielding, industrial graphic arts, decorative trim, displays, microfilm splicing and photo sensing applications.